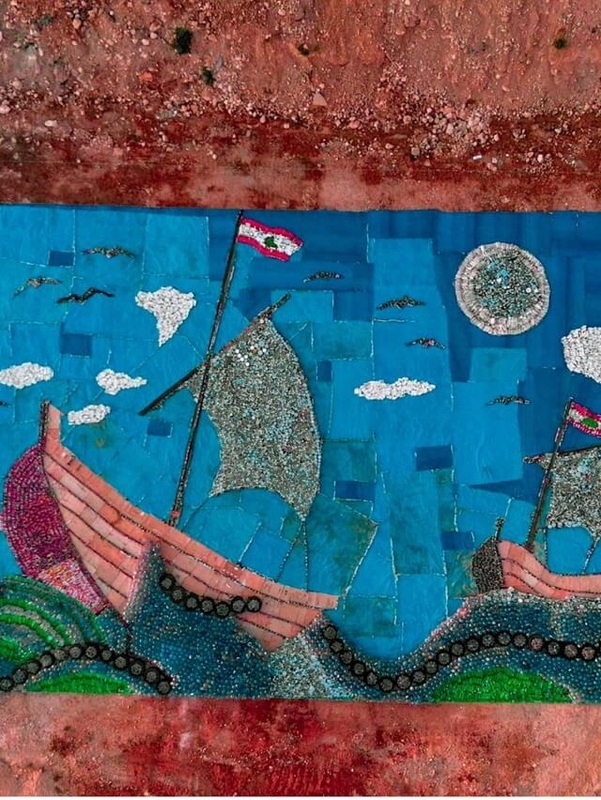 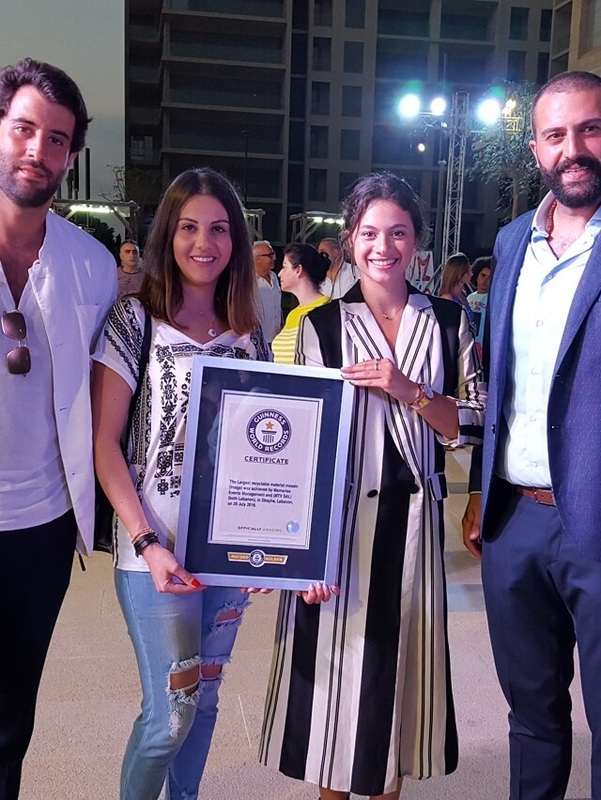 In an effort to engage the greater community and raise awareness about waste challenges and promote recycling and upcycling practices in the country; Waterfront City Dbayeh, hosted a Guinness World Record for the Largest Recyclable Material Mosaic. 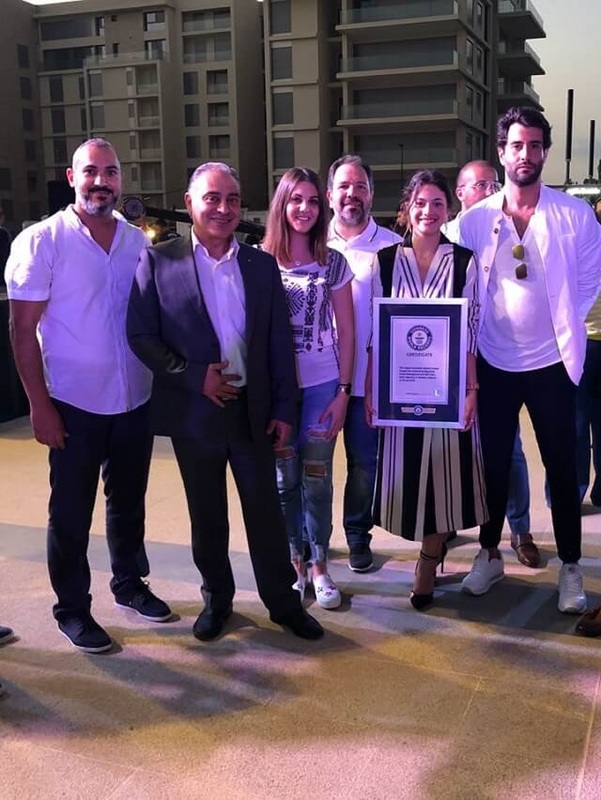 In collaboration with CleverNes by Memories Events the authentic piece of mosaic, designed by Lebanese artist Pierre Abboud, measured more than 900 square meters and included more than 9,000 plastic bottles, 4,000 cans, over 2,000 aluminum sheets and 1000 glass bottles. 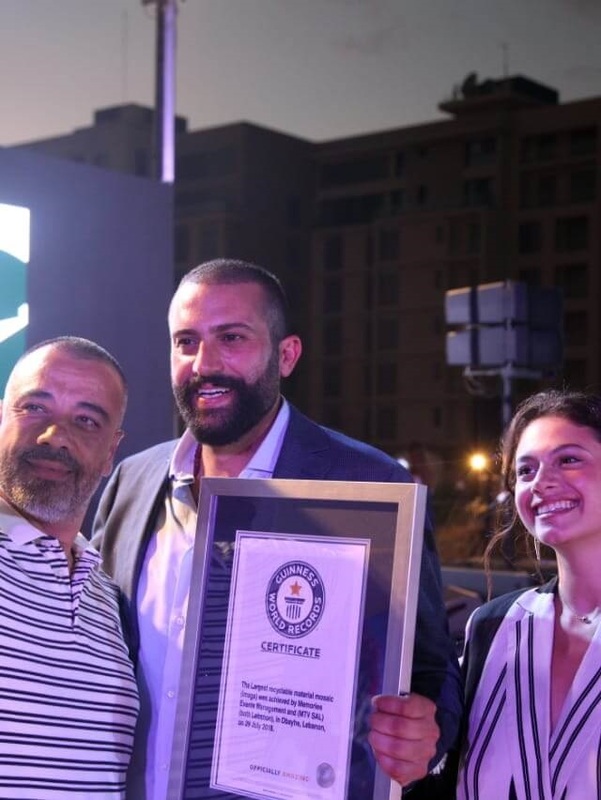 An official Guinness World Record ceremony took place at Waterfront City to celebrate this achievement, gathering more than 250 attendees including MP. 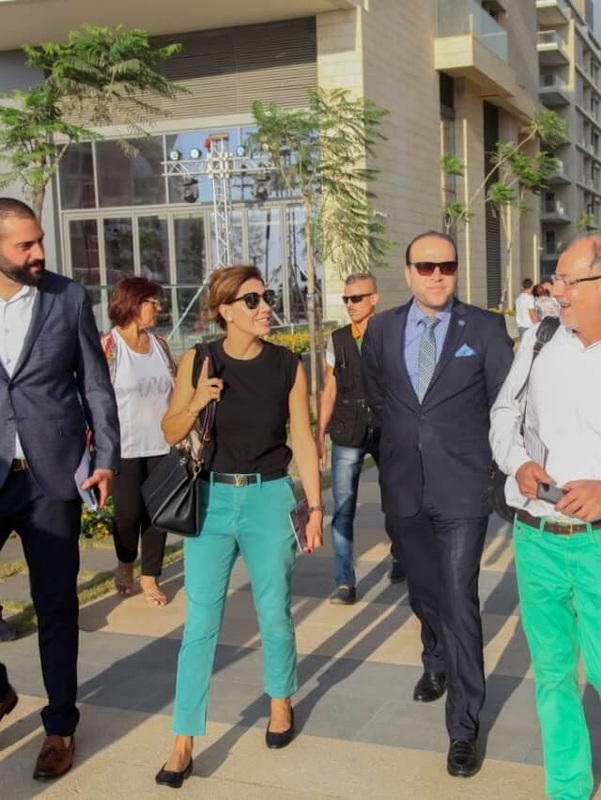 Mrs. Paula Yacoubian, official Guinness Representatives, environmental enthusiasts, visitors and press. 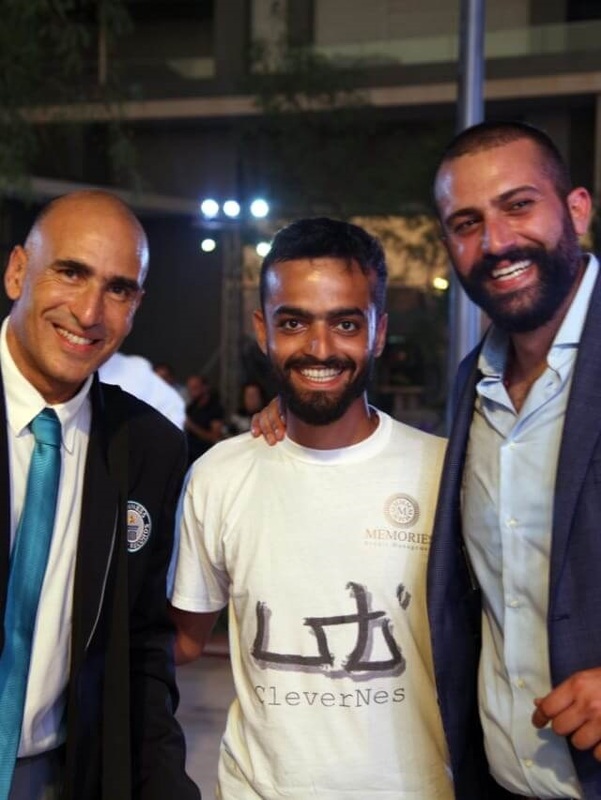 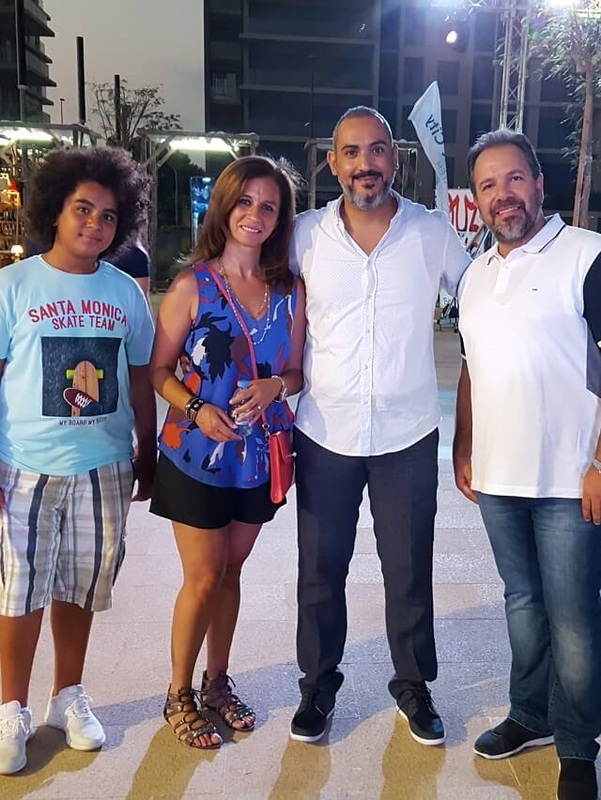 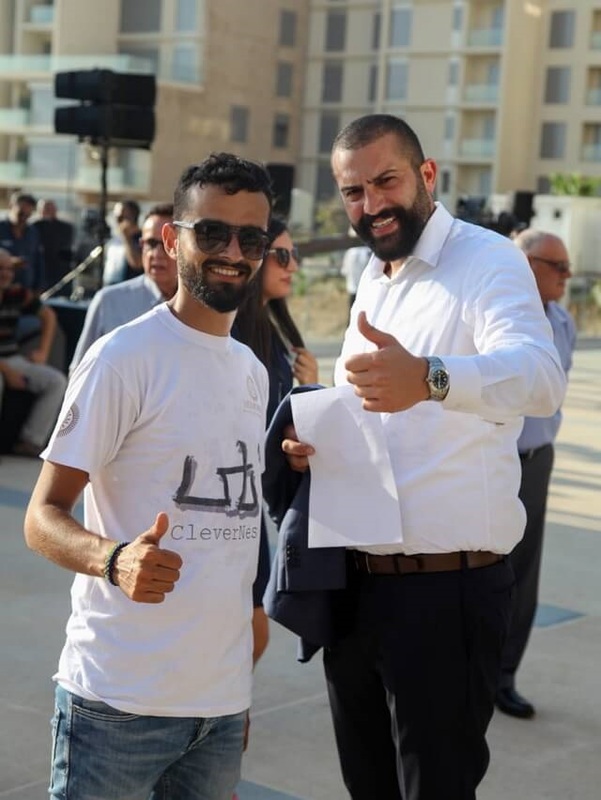 The event was filled with positive vibes and it offered food, music, entertainment and a specialized art exhibition for several Lebanese artists.